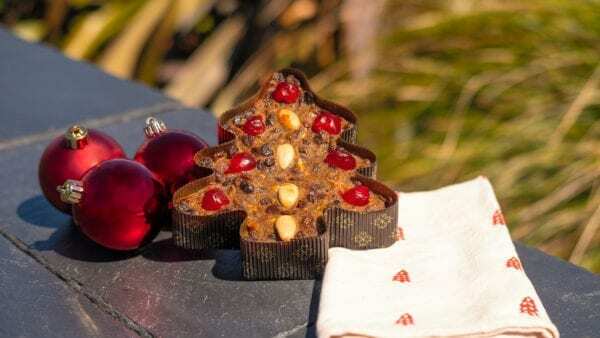 The traditional delicious Christmas Cake in a size and shape that makes an ideal gift. Please note you need to pick Christmas cakes up from the café. Jester House, 320 Aporo Road, Tasman.